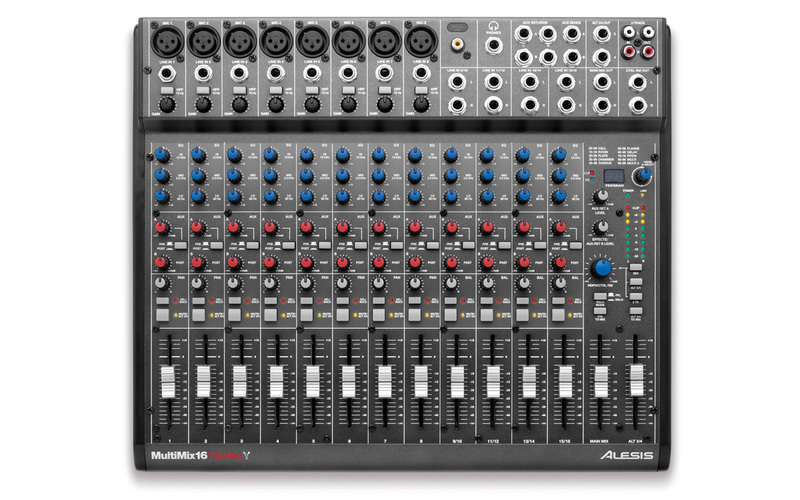 The Alesis MultiMix 16 FireWire mixer features the best of both the analog and digital worlds. 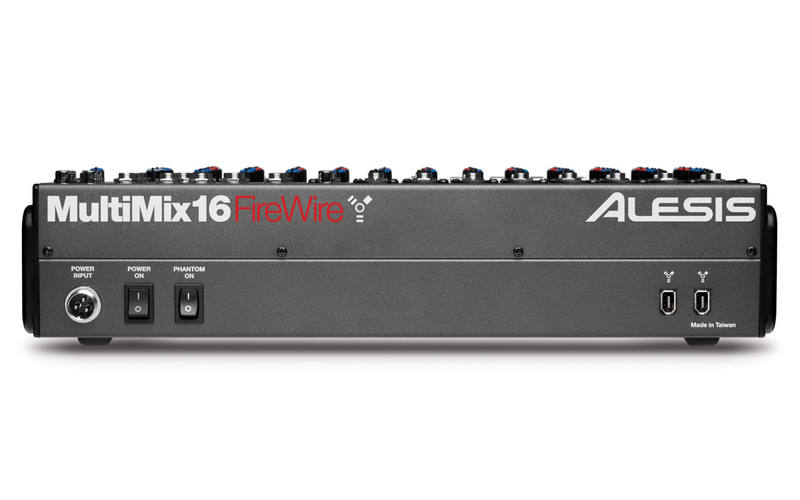 Delivering multi–channel audio recording to your Mac or PC through the integrated FireWire audio interface, the MultiMix 16 FireWire mixer represents the cutting edge of recording technology. 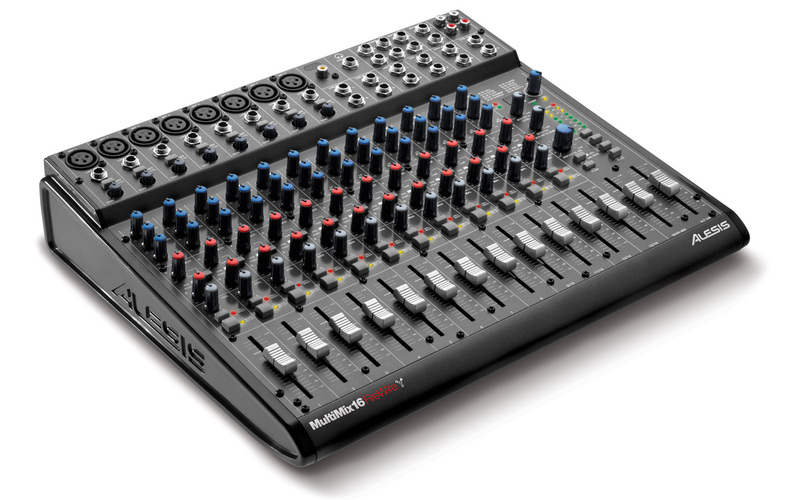 Intuitive analog mixing capability and ultimate computer connectivity highlight that this mixer is an essential part of any studio or mobile recording project.